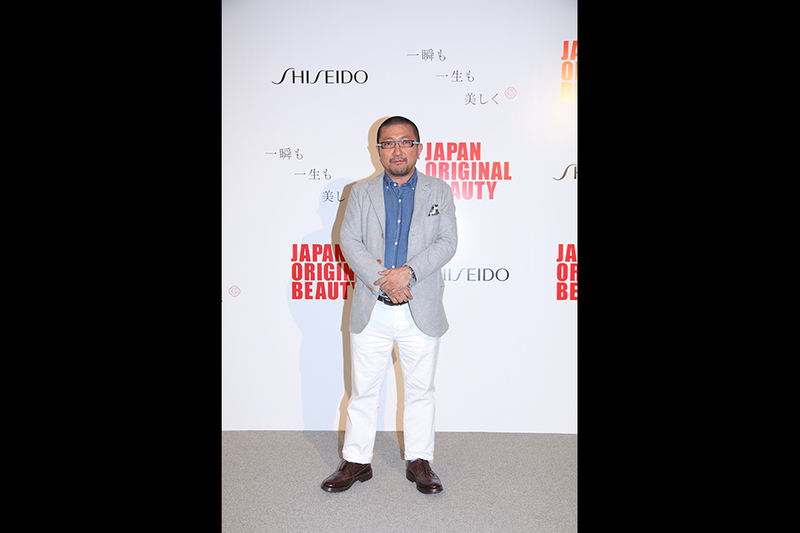 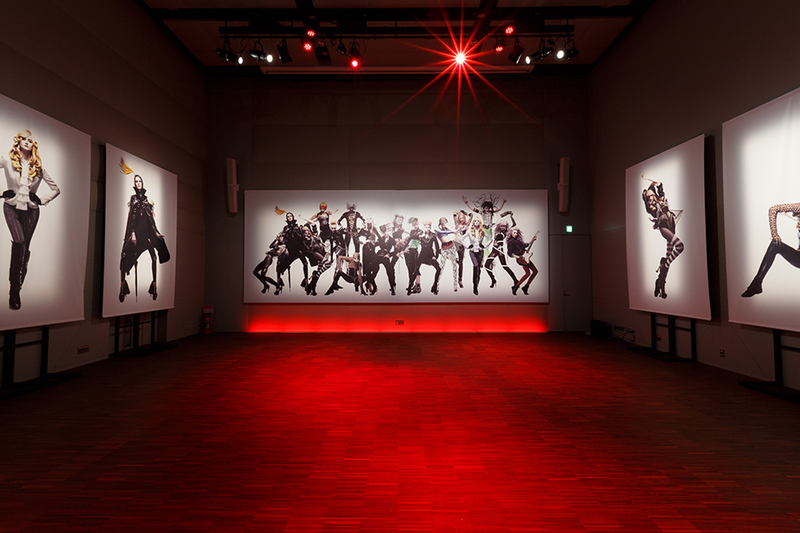 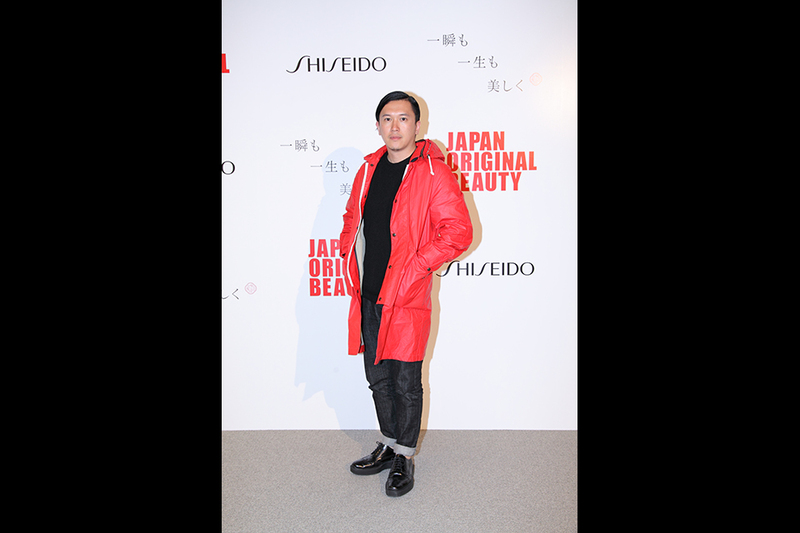 In October 2013, to celebrate the opening of “Shiseido Ginza Building”, the new Shiseido headquarter, an event was held for 5 days from October 4th to the 9th at the “Hanatsubaki Hall”, located on the 3rd floor of the Shiseido Building. 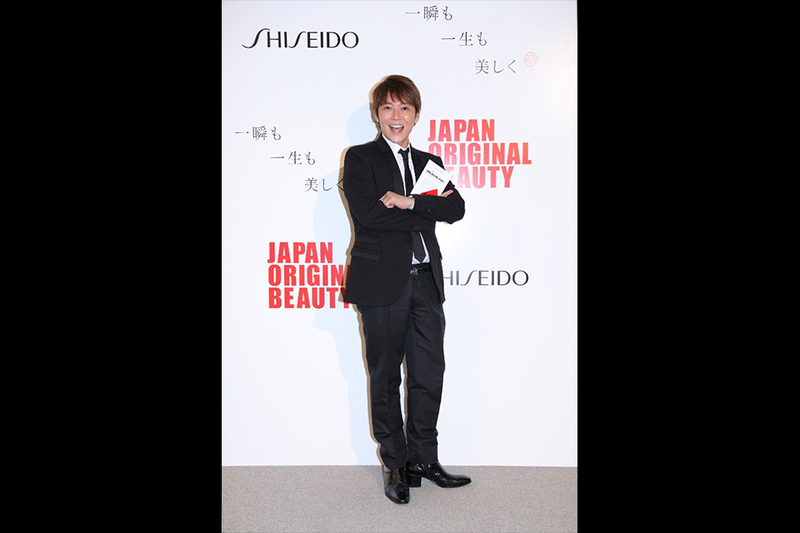 It was a hair and make-up exhibition, a collaboration of “Announce I am in bloom”, from the company’s Corporate Advertisement PR series “Japan Original Beauty”, and the Japanese manga, “JoJo’s Bizarre Adventure”. 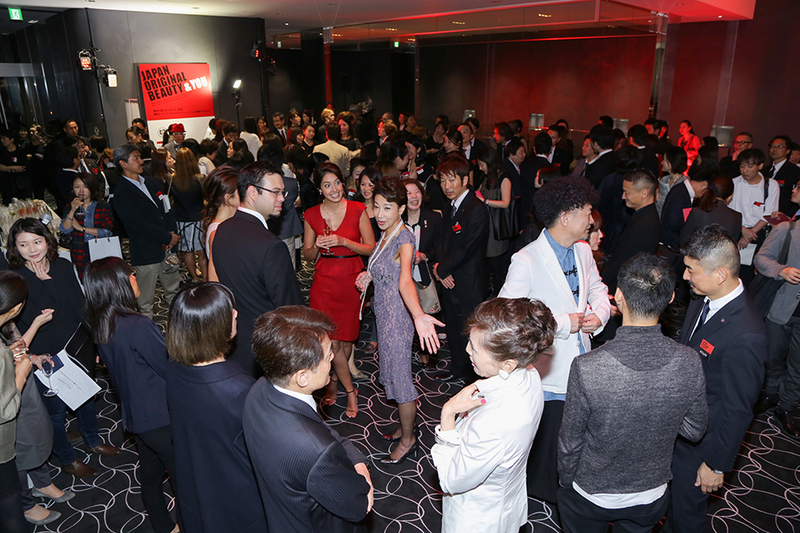 Many actresses and cultural influencers, that Shiseido have supported over the years, attended the reception party.